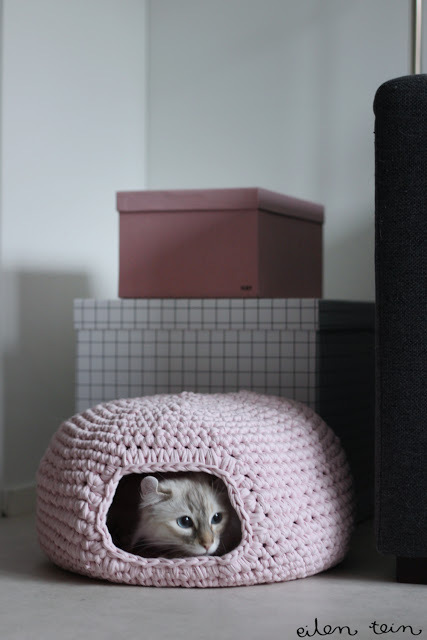 I love this adorable cat bed, and–good news–you can crochet one yourself with this free pattern. Scroll down to get it in English. 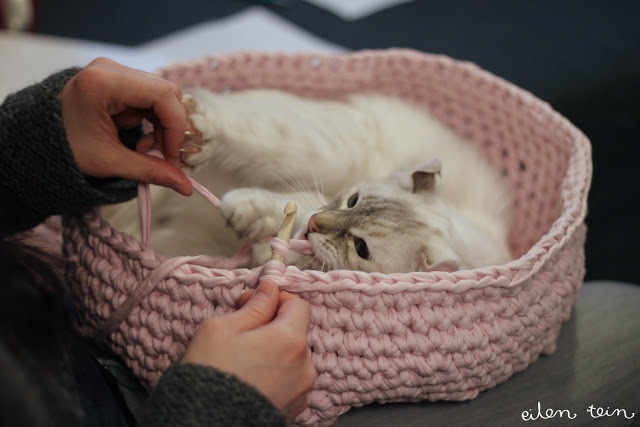 This would make a great Christmas present for your favorite pet lover… or just your favorite pet.